What does payment processing mean and how it works? 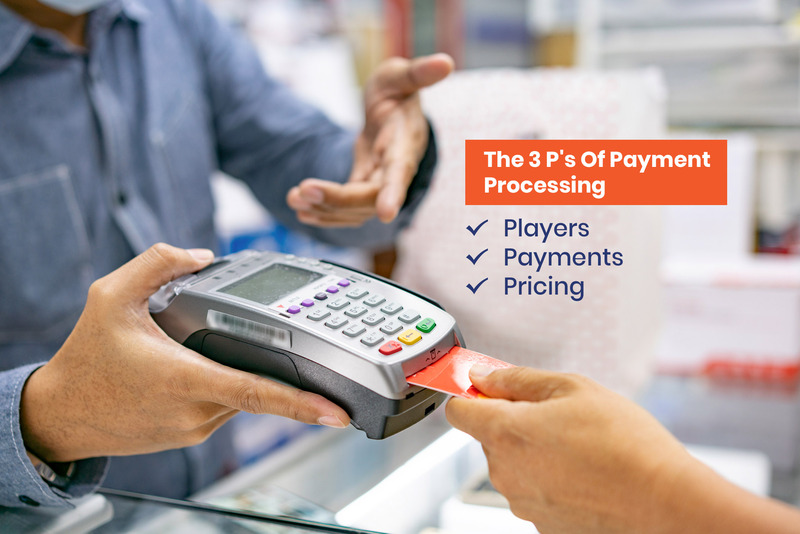 PAYCRON > Blog > Payment Processing: Did You Know The 3 P’s Of Payment Processing? Payment Processing: Did You Know The 3 P’s Of Payment Processing? In terms of processing credit and debit cards, there are three major players. On the one end is the business or merchant, on the other end is the customer and middle section is occupied with technology that connects the two. Merchant: To accept credit and debit cards from online customers, partnering with key players is important. A business owner needs a merchant bank who accepts payments on its behalf to deposit them in the merchant account. Customer: Customers need credit or debit card to pay online. Bank approving the card is known as the issuing bank. Everyone who is involved with transaction needs to get paid be it the issuing bank, credit card association, merchant bank or the payment processor. Percent of the transaction amount: Issuers takes a certain percentage of each sale, known as the interchange. This fee depends on a number of things, like sale amount, industry and type of card that is used. Other percent of the transaction amount: Credit card association charges a fee too, which is known as an assessment. Even more percent of the transaction amount: Merchant bank charges a percentage fee. Here also, the amount depends on sale amount, industry, monthly processing volume, etc. Dollar amount of every processed transaction: Payment processor makes money by costing a fee known as authorization fee whenever a transaction is processed. Moreover, it can also ask setup fees, account cancellation and monthly usage. Flat-rate pricing: Here, a fixed percent is paid for all the transaction volume irrespective of the actual costs. Above mentioned fees are baked in this single rate. Interchange plus pricing: Merchant service charges a certain fee on top of the interchange. This makes things easy for everyone. However, as the processor defines the pricing tier it wants, it can turn expensive. And this was all! We hope you have found this post useful. Stay tuned for more!